I’ve so been wanting to take trip to Nashville. Thanks so much for the Lyft info…had not heard of it. It’s like Uber – which we also used in Nashville. LYFT is not in Houston yet, but is in Austin, Ft. Worth and Dallas. In Nashville, several of our drivers were musicians or songwriters so we got some inside scoop into the music business. Great resource! 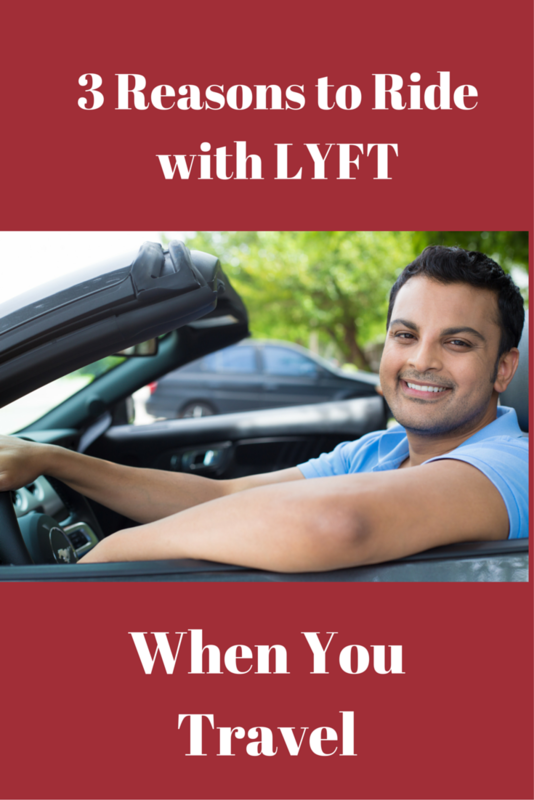 I’ve been enjoying taking Lyft and have done so several times. I was impressed the first time when the driver offered us a bottle of water. Very cool! And they always arrive within minutes. Rebecca – I found that most LYFT drivers provide water as an extra touch of care. Really nice! Especially when you are traveling! Excellent piece explaining the process and product. I am an adventurer, but even lil ol me has a bit of anxiety the first time I try any new thing, especially when I’m traveling. My girlfriends and I were so proud of ourselves for mastering this “new technology” on our trip. It wasn’t hard at all and we ended up LOVING it! what a great idea – we don’t have anything like that (that I know of) in Australia, but it sounds wonderful – and fairly simple too. LYFT and another similar service, Uber are all the rage here. They’ll probably be in Australia before you know it! My husband rides with Lyft sometimes. I saw last week’s Scandal tonight. I am still one behind. So so sad. I am so upset. Olivia and Jake should be together. That Vanessa is evil. I knew you would be. That Rowan is so evil. Got through 1/2 of last night’s & fell asleep. That’s par for the course…will finish tonight! My girlfriends and I got spoiled and now wish that we had drivers at home! Never heard of it before. I won’t forget it now! LYFT is not in every city – not even in my hometown of Houston, but they are in a lot of cities. They are like Uber. Very reasonable & convenient! I LOVE LYFT! Never used UBER yet. It all started when we went to BAM2016 and we needed a ride to our hotel–remember? And that’s where we met in person! 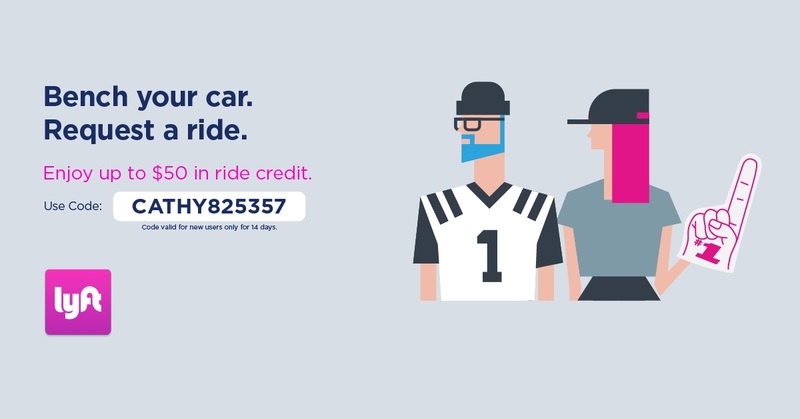 We’ve used LYFT to go to and from the airport here in Sacramento. We’re both fans! I do remember. Would love it if someone else would organize a BAM! Roseann – it was – very convenient! I have used Uber but haven’t tried Lyft. I like the convenience and easy payment. My daughter just moved to Nashville, so perhaps we can try it the next time we go there. Michele – we did both Uber and LYFT in Nashville. Although we liked LYFT the best, Uber was just fine. We used whatever we could get deals on. Yes – renting a home has been a good deal for us on several trips. I think it gets more expensive depending on where you go and how close you are to all the touristy places.